Arno Geiger grew up in the Austrian Alps, in a village overlooking Lake Constance. His grandparents were farmers, his father was the local government clerk and his mother a primary school teacher. He studied German and comparative literature at university and his debut novel appeared in 1997. 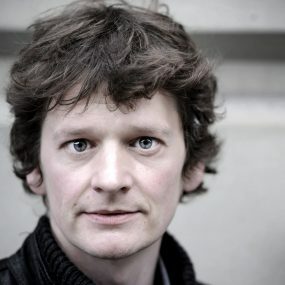 In October 2005, he was the recipient of the first German Book Prize for his novel We are Doing Fine and his writing has won numerous other prizes. First published in 2011, his autobiographical The Old King in His Exile has now, with this translation into English, been translated into 28 languages. 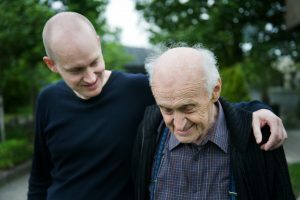 He is married and lives in Vienna. 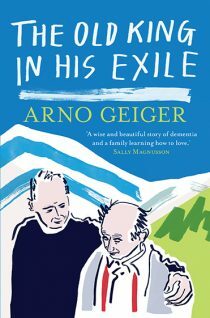 Arno Geiger talks about writing The Old King in His Exile. Read more about The Old King in His Exile.